Exploring Fall Gourds: Painting, What's Inside & Creating Maracas - Autumn Project for Young Children. Exploring Fall Gourds: Painting, What’s Inside & Creating Maracas – Autumn Project for Young Children. Now is a great time to introduce new activities and fun experiments to children in the classroom and at home. Gourds have always been a fall staple and there are a number of ways to use them for experimental activities. This activity mixes art, science and music. Step 2– Next, the children can wash their chosen gourd. This can be a great sensory activity. If you are doing this in your home, you can fill the sink with bubbles and water and allow your child to play while washing their gourd. If you are presenting this activity to the students in your classroom, find a large bin that you can fill with water and bubbles so all of the children can play. Step 3– Once the gourds are dry, the children can paint the gourds in whatever way that they see fit. Encourage them to draw faces, shapes or just paint in whatever fashion they desire. Step 4– Here is where science comes in to play. 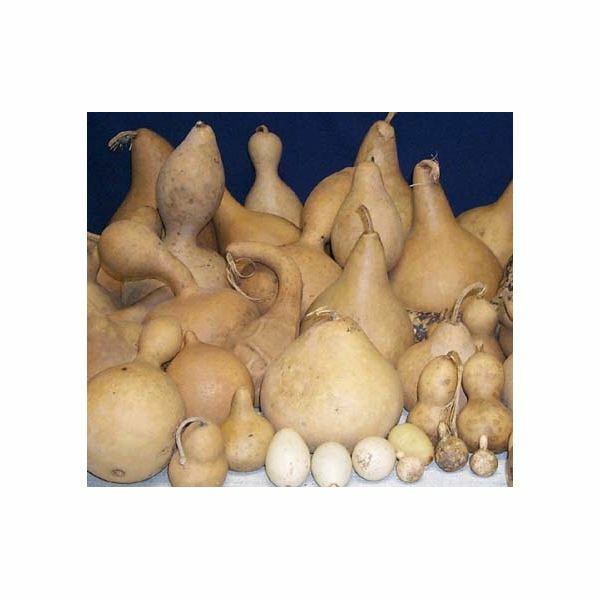 Use one of the gourds that the children did not choose and explain to them that you are going to do an experiment. Have a talk with the children about what they believe is inside the gourd. Let them think about it and come up with a few ideas. Once they have had a chance to deliberate, take them over to a table and cut the gourd open. Let them explore the inside of the gourd. Step 5– Explain that you are now going to experiment with what will happen if you let the gourds dry out. *Within a month or so, the seeds inside the gourds will dry out and will actually make noise when you shake them (like a maraca). You will need to explain that this will take patience because it will not happen over night! Step 6– It’s time to make music!